Syros Island or Siros or Syra is a Greek beautiful island in the Cyclades, in the Aegean Sea. 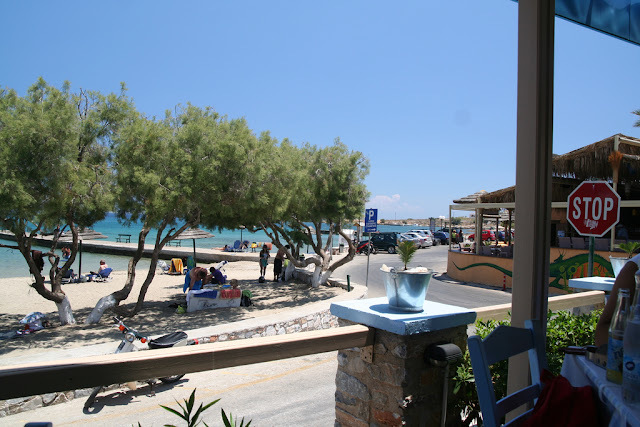 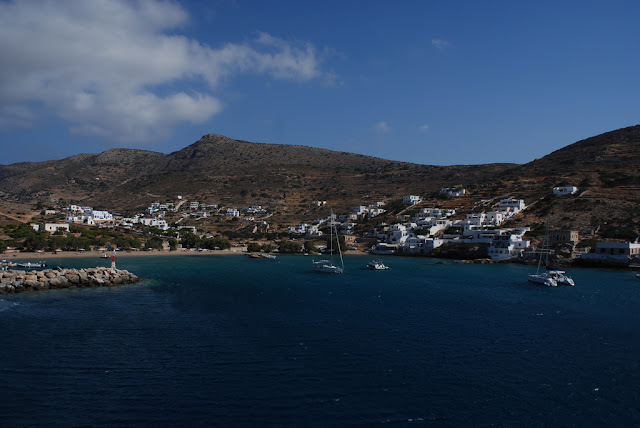 It is located 78 nautical miles (144 km) south-east of Athens. 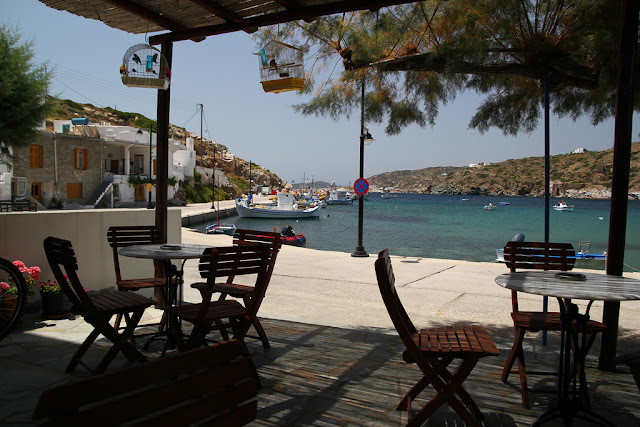 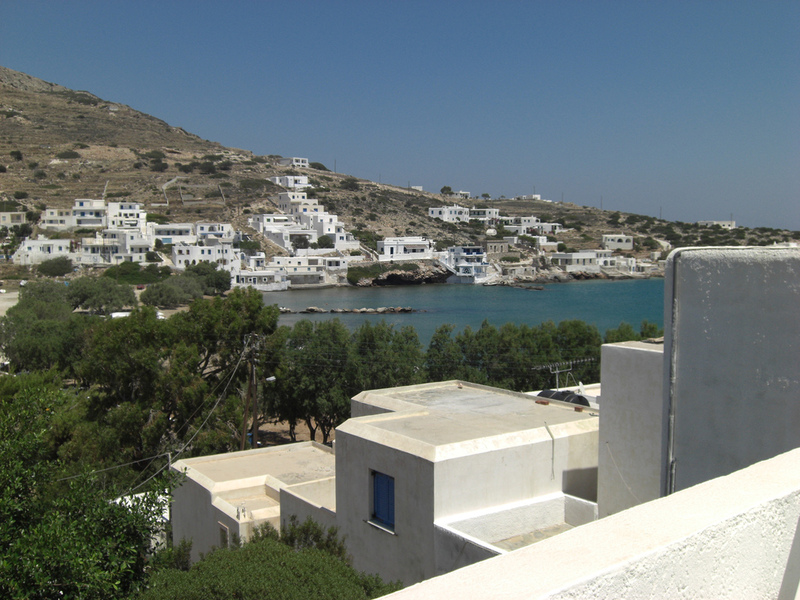 The island is home to the municipalities of Ermoupoli, Ano Syros, and Poseidonia. Ermoupoli is the capital of the island and the Cyclades. 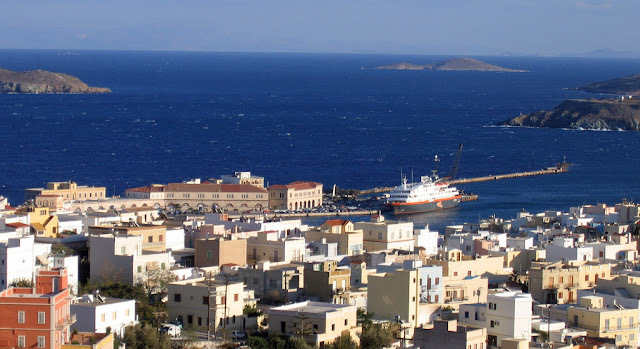 It has always been a significant port town, and during the 19th century it was even more significant than Piraeus. 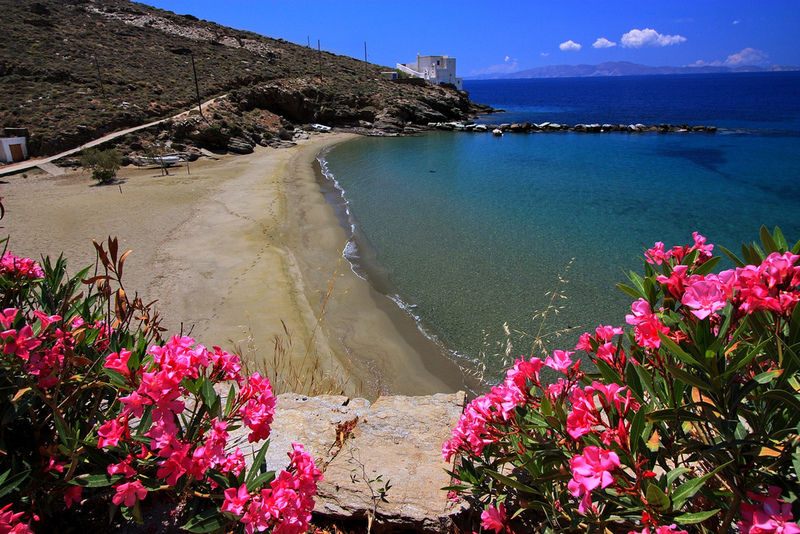 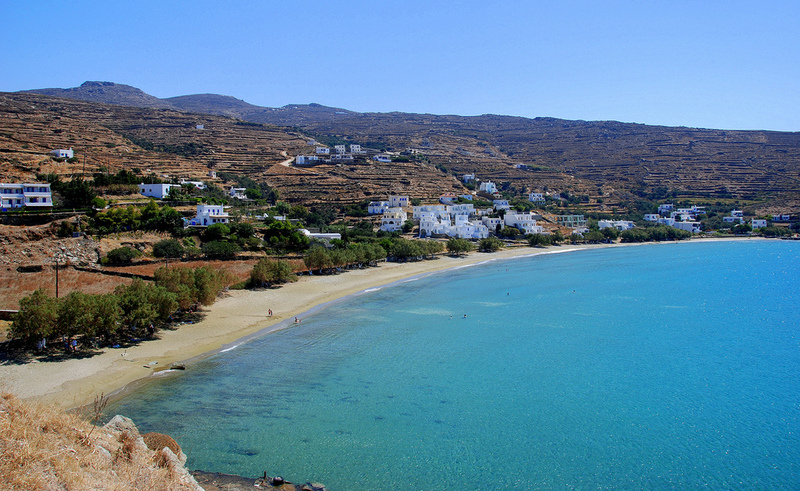 Tinos Island- is a Greek beautiful island situated in the Aegean Sea. 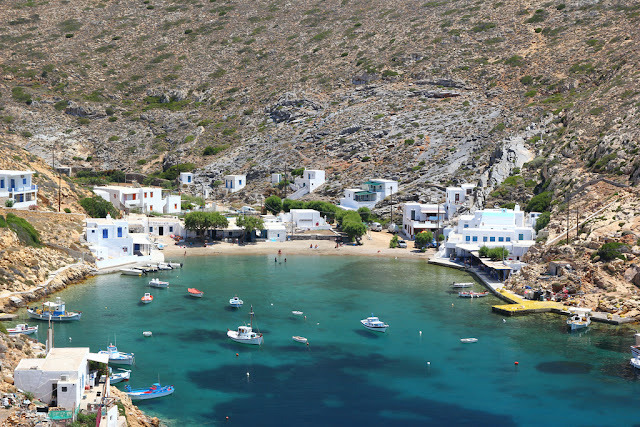 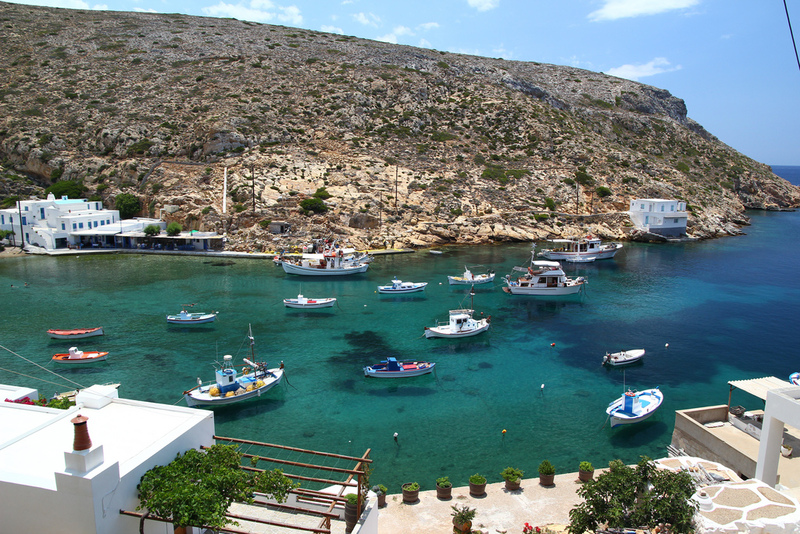 It is located in the Cyclades archipelago. In ancient times, Tinos was also known as Ophiussa (from ophis, Greek for snake) and Hydroessa (from hydor, Greek for water). 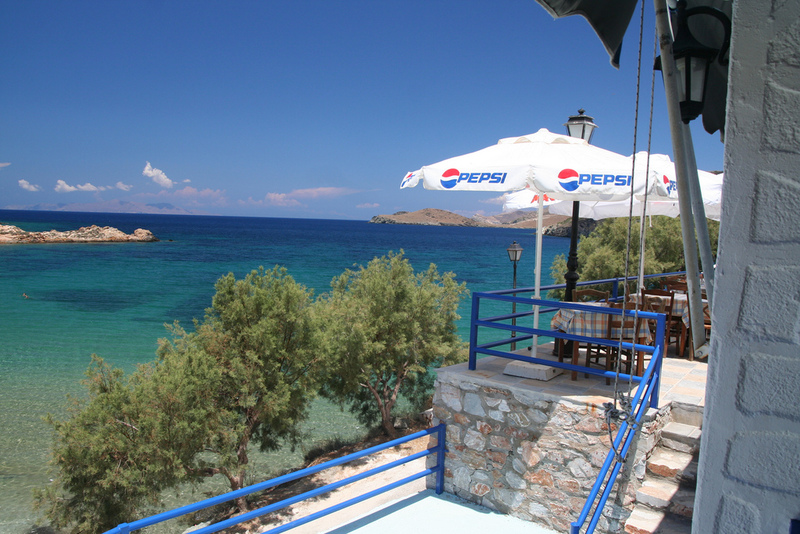 The closest islands are Andros, Delos, and Mykonos. 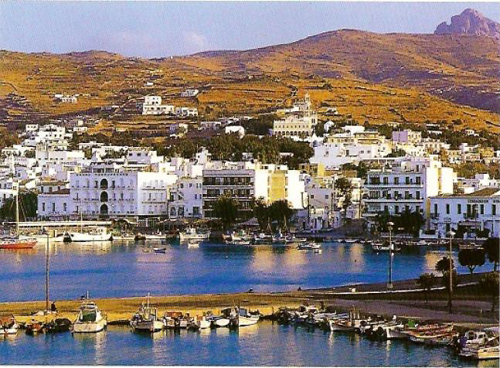 It has a land area of approximately 194 square kilometres and a 2001 census population of 8,574 inhabitants. 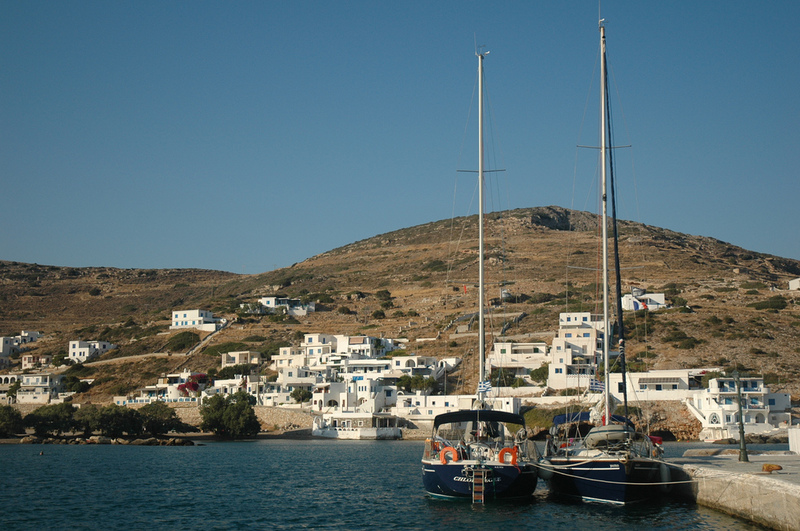 The beautiful island is located near the geographical center of the Cyclades island complex, and because of the Panagia Evangelistria church, with its reputedly miraculous icon of Virgin Mary that it holds, Tinos is also the center of a yearly pilgrimage that takes place on the date of the Dormition of the Virgin Mary. 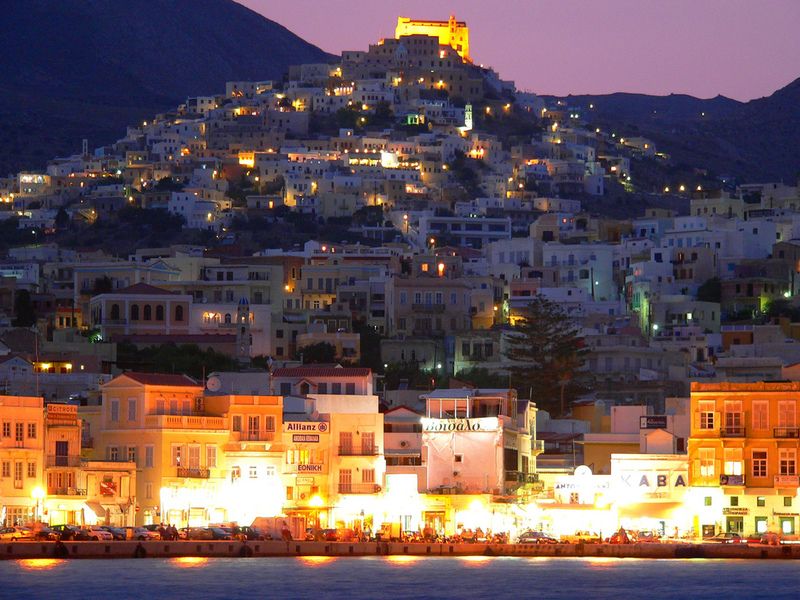 This is perhaps the most notable and still active yearly pilgrimage in the region of the eastern Mediterranean. 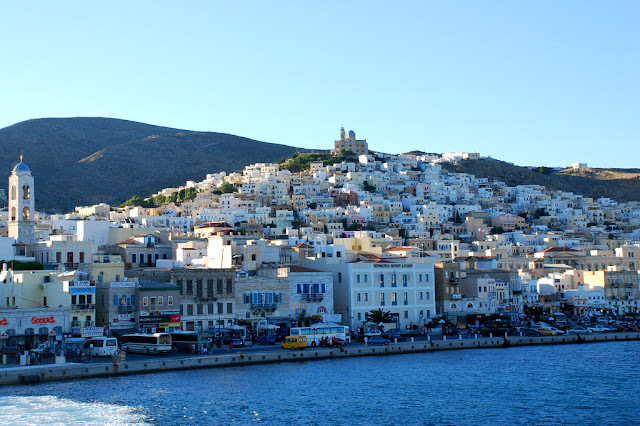 Many pilgrims make their way the 800 metres from the ferry wharf to the church on their hands and knees as sign of devotion.